The Christmas rush is on. 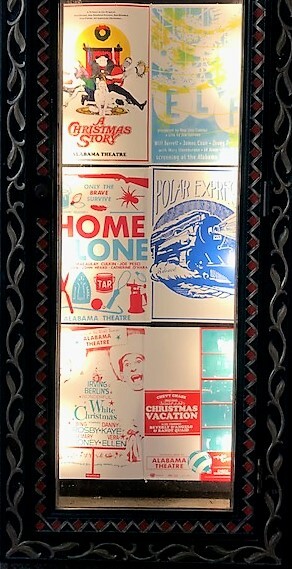 No, not the one at the shopping centers and malls, but the one at the Alabama Theatre for the Holiday Film Series. Now is the time to rush if you want a seat at one of Birmingham’s most popular seasonal events, which last year drew 45,000 people. The Holiday Film Series at the 90-year-old Alabama Theatre features 11 classic Christmas movies between Dec. 7-22. Also featured is the mighty Wurlitzer organ, played by house organist Gary Jones, who leads the audience in a sing-along of holiday songs and carols prior to the start of each movie. 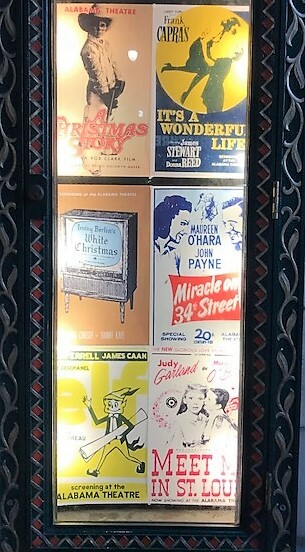 The lineup is a mix of more modern productions, such as “The Polar Express,” with black-and-white classics from the 1940s and ‘50s, such as “It’s a Wonderful Life” with Jimmy Stewart and “Miracle on 34th Street” with Maureen O’Hara and Natalie Wood. “White Christmas” showcases the dancing and singing of Bing Crosby and Danny Kaye. While the series has shown the old staples since it started in 1988, it has changed with the times and tastes of attendees. This year, for example, will be the last showing, at least for a while, of “Meet Me in St. Louis.” The 1944 film starring Judy Garland is more about a family’s potential move to New York than the holidays, although the song “Have Yourself a Merry Little Christmas” debuted. Incidentally, Birmingham-born composer, lyricist and playwright Hugh Martin wrote that song. “It’s a wonderful film, but not as well-attended as we’d like,” Jones says. “Die Hard,” an action thriller that takes place on Christmas Eve and stars Bruce Willis, is making its first appearance in the lineup “due to consistent and repeated requests,” Jones says. Even buying tickets doesn’t remain the same. 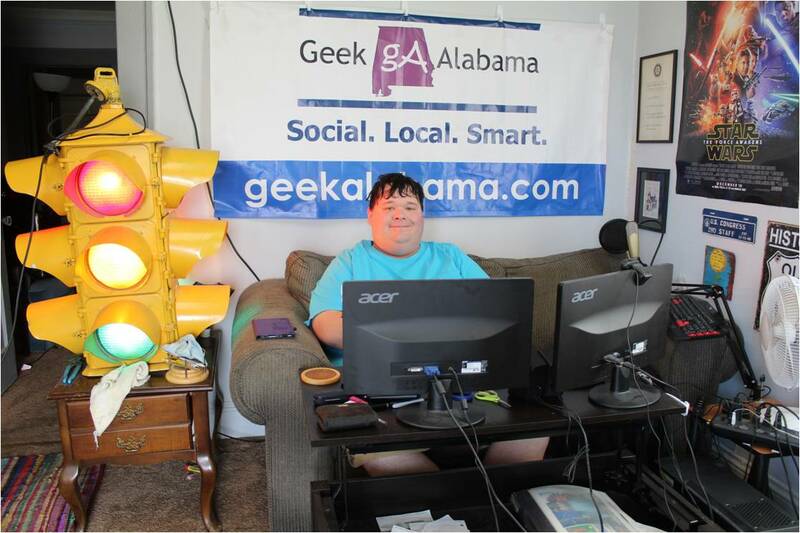 For the first time, the Alabama will not hold back 100 to 150 tickets to sell at the box office. Instead, all must be bought through Ticketmaster. Should a movie not sell out by showtime, those tickets will be available at the box office 90 minutes before the film begins. Tickets are $9 plus fees, except for “The Polar Express,” which is $12 plus fees and is a fundraiser for Kid One Transport.